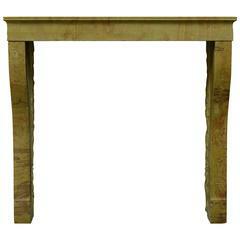 Solid, elegant Burgundy limestone French antique fireplace, 19th century. Opening measurements: 40.9 x 42.5 inch. (104 x 108 cm) height x width. 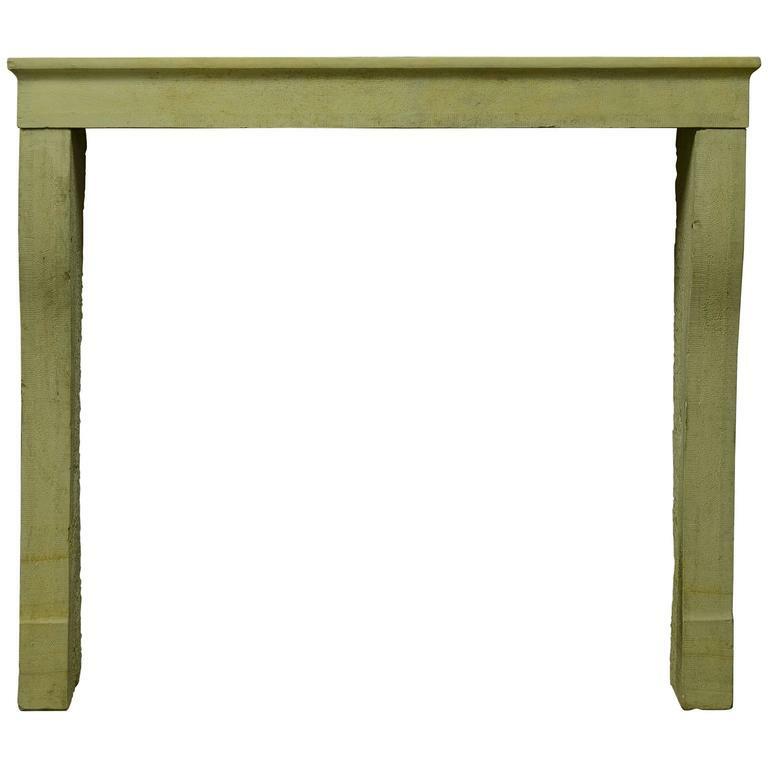 Very warm colored French Corton limestone fireplace. Opening measurements: 41.7 x 40.9 inch. (106 x 104 cm) height x width. Antique mid-19th century Victorian limestone fireplace mantel.